Lately, I have been really trying to figure out ways to juggle it all. 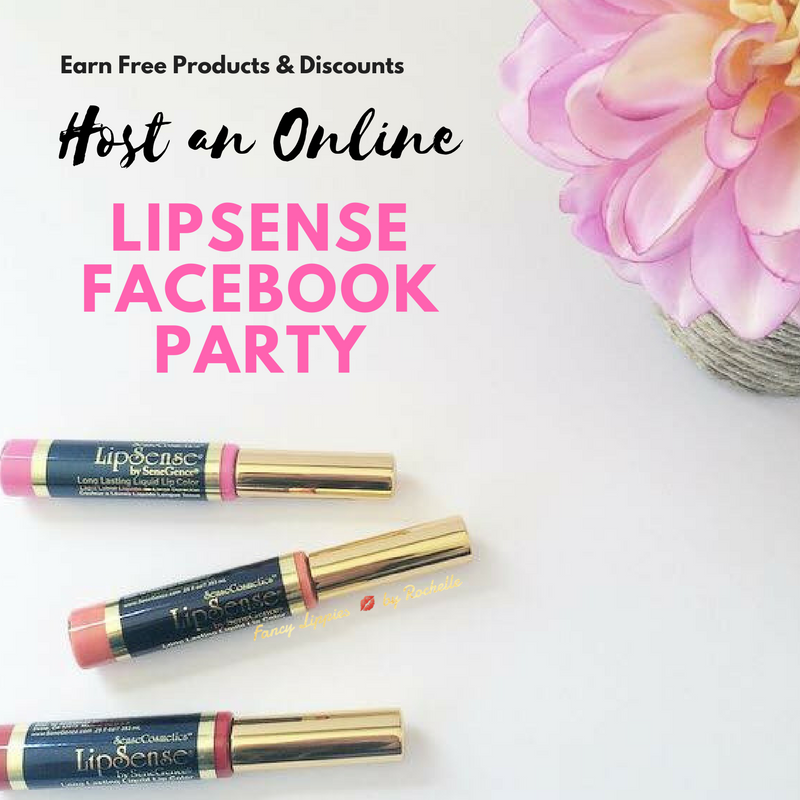 As most of you may or may not know I run an online boutique 1108 Boutique, the blog, and recently added Lipsense to the boutique and my workload has increased two-fold. 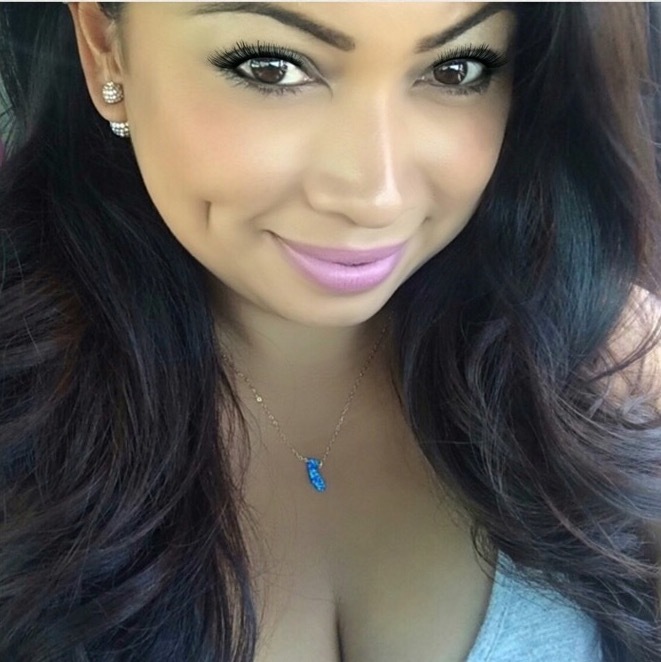 Can you be a mom boss and juggle it all? Yasssss!!!! 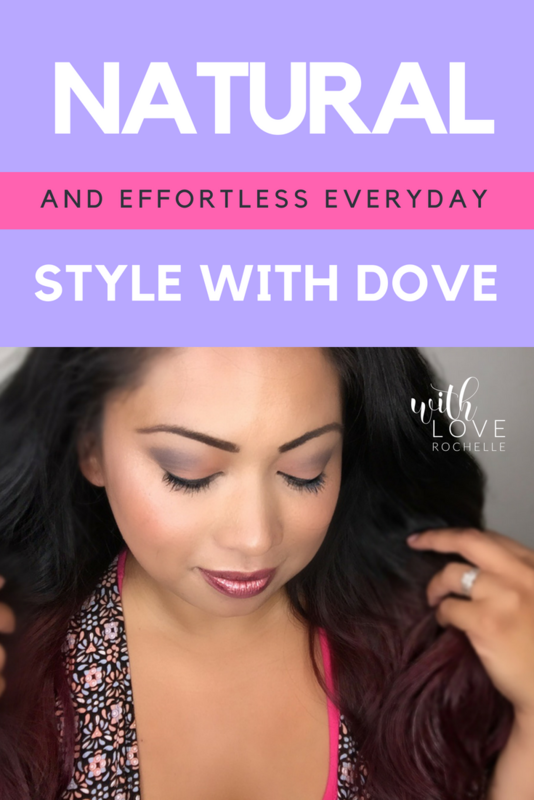 When I really sat down and thought about how I try to manage it all I jotted down a few tips that I think would help other mamas out too! Lord knows there are those days where I'm a hot mess and far from having it all together. But that's ok because there's always tomorrow to tackle it! I may or may not have 100 lists floating around but it helps me keep my mind from being cluttered. 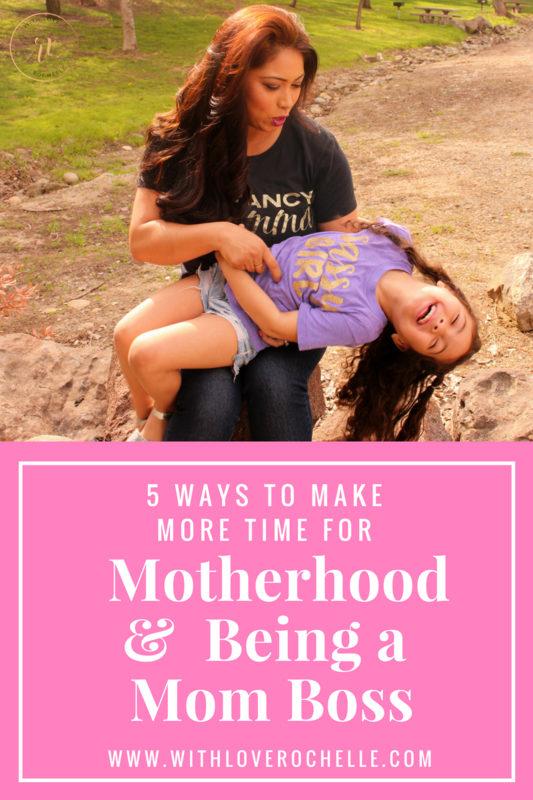 As mama's we're continuously having to remember things like what time is the game, what's for dinner, what time is the party and what do we need at the grocery store. I love having my planner and a simple notepad to jot my life down in case I forget in 5 minutes, lol. 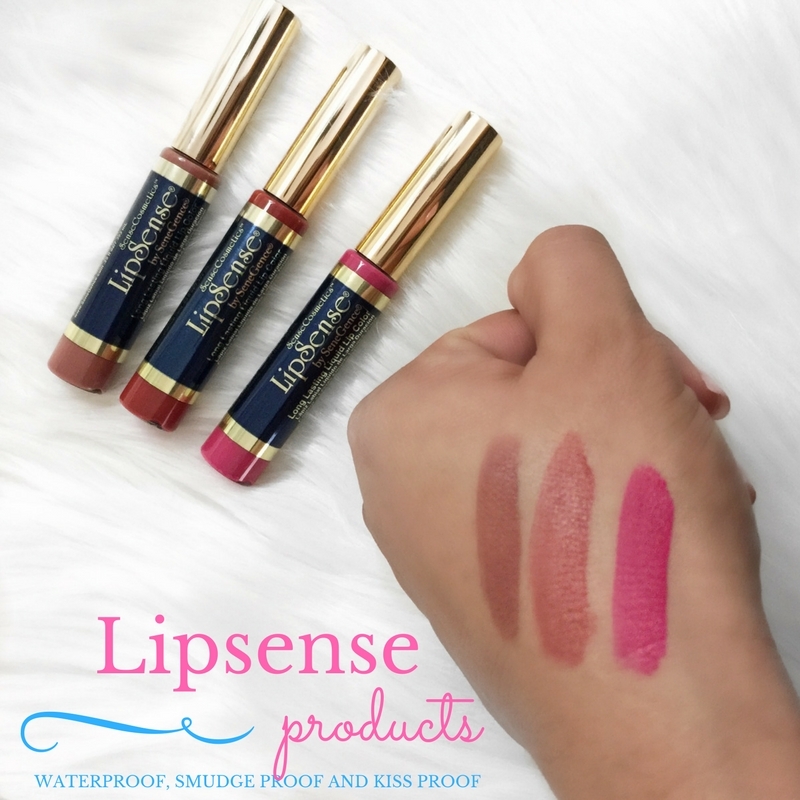 It's crazy running an online boutique that now sells Lipsense, finishing up projects for the blog and balancing my 3 kids and the hubs. Writing things down helps me remember things and calm down the chaos in my head and get organized! One thing I always ask myself is "Is this important? Does it need to get done today?". Working on priorities is key. Everything cannot and will not get done in a day! Try not to be so hard on yourself or compare someone else's highlight reel to your life. With social media, it's so hard not to analyze yourself to a picture perfect post of a mama smiling and everything around her is so nice and organized. It's not real life. Focus on what's important to get you to the next level in life and family. If there's one thing I love to do is involve my family in my work. Running ideas by my oldest son and my husband for their input is a must. My daughter, you probably see all the time in my facebook lives, at boutique events or on my Instagram feed. My boys, on the other hand, aren't so camera happy, ha! A few weeks ago I had the kids do a fun video to show off how amazing our Fooops makeup remover was by writing on each other with sharpies! Yep, I said sharpies! We laughed so hard the whole time. My daughter is constantly asking to do makeup or model clothing so I let her pop in every now and then and she tries to take over! Everything I do is a family affair! If I'm at the park I'm talking to people about Lipsense, clothing or the opportunity to join my team! Anywhere I go I can work as long as I have my phone, stripes or business cards. I definitely have days and times that I block out times to work and specifically for family time! I like to get up early and work at 6 am to knock some tasks out and then get the kids ready and go spend the rest of the day at the waterpark, pool in the back or head out to the park for some sun! Like I mentioned before know that the mom who has breakfast ready every single morning, can find the missing sock, has laundry under control, fully stocked fridge at all times, never has a meltdown, time to exercise, watch her shows (not on the DVR) does not exist. More often than not we are seeing the perfect idea of what a mom should be on social media. The minute we stop comparing ourselves to her we will see that we're actually pretty amazing at what we do! And should really applaud what we do on a daily basis! In the morning while the kids are still asleep is when I love to focus on my list and complete a items on my to do list. It's quiet and I can get more done without hearing "Mom" a thousand times! Victor will help with the kids to give me some "me" time. Giving myself a mani or doing a makeup live while he's outside with the kids or watching a movie is typically how I get free time. It's not easy but it's needed for my sanity. Usually, it's time crunchers or where I need it to be super quiet cause you know it's a zoo up in here! Every day is a balancing act! 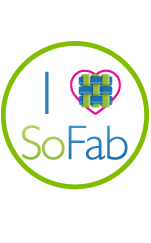 Yes, you can be an amazing mom and still run a business! Whether it's a side business or full-time hustle you can make time for both! Stop telling yourself it can't be done. You're the only one holding yourself back. When I say my business is a family run business I mean that in every way! My husband helps take photos that I'm posting, my boys help me load up the car for special events, and my daughter helps me organize my inventory just to mention a few of the day to day task. We will all have rough days but that doesn't mean you're not successful or you're a bad mom! Days like this make us stronger and all worth it in the end. If we knew how to do everything perfectly now what would the purpose of tomorrow be? Great tips. Love it! As a mom to five, I can agree with you completely. Thank you Lisa! It just makes it fun and you're still able to spend time with your babies! These are great ways to keep sane while trying to run a business and being a Mom! Glad you agree! Anything to keep us sane! As a serious list maker, I love the idea of writing it down! I'm always trying to find ways to make more time for the most important job in the world - being a mom! Yasss, list are everything! I would be lost without them! I'd rather incorporate them then send them off to a babysitter. Love when they help their mama! And it also helps them learn to someday be their own boss! Incorporating the kids is such a helpful tip! And it teaches them the skills they'll need in the future to run their own business someday! I love these tips! I think these are so helpful for working moms and moms in general. But I love that you include your kids in your work too! Thanks for sharing! Awe, so glad you agree! Thanks Christina! i'm a huge list maker-organization is everything! Great tips! Getting organized is so key and I love the idea of getting the kids involved! My kids really do love getting involved on the day to day of the businesses! Thanks for reading Sarah!